Third body found after family drowning tragedy at Moonee, NSW. 1. Third body found in family drowning tragedy. The search for a man swept offshore while trying to save three teenagers from drowning has ended with the discovery of his body. 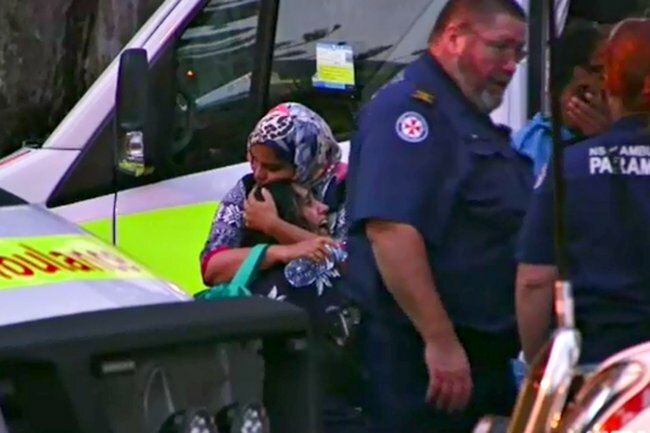 Junaid Mohammed, 28, was one of three men to wade into water at Moonee Beach on the New South Wales mid-north coast, after his young relatives were caught in a rip and swept out to sea at around 6pm Monday. The teens – two girls, aged 15 and 17, and a boy, 15 – made it make to shore alive, however, the men, Mohammad Ghouseuddin, 45, Syed Rahath, 35, and Mr Mohammed, could not be saved. According to news.com.au, two of the teens were 300m out to sea when they were found by off-duty Coffs Harbour lifeguards, but one girl was more than 700m from the shore. It’s understood the group were visiting the popular tourist town from Sydney’s west. 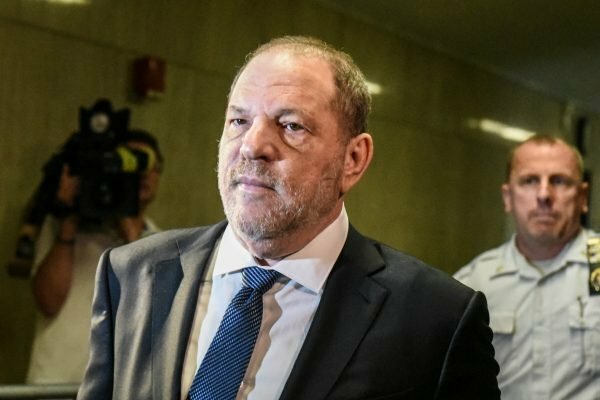 2.Harvey Weinstein case to go ahead. Harvey Weinstein leaves the hearing. Image: Getty. A New York judge has allowed film producer Harvey Weinstein&apos;s sexual assault case to move forward. Judge James Burke has held a brief court session after a flurry of court papers in which Weinstein&apos;s lawyers said the case had been "irreparably tainted" by allegations that a police detective acted improperly in the investigation. After a brief discussion with the lawyers, the judge denied a motion to dismiss the case on Thursday. Prosecutors say there is ample evidence to move forward to trial. The 66-year-old left the court without commenting. 3. Men arrested over murder of Scandinavian tourists. Louisa Vesterager Jespersen and Maren Ueland. Images: Facebook. Moroccan police have arrested three men over the murder of two Scandinavian tourists earlier this week. The suspects have been detained in the Moroccan city of Marrakech and are being questioned, the Central Bureau for Judicial Research says. "The bureau is investigating the likelihood of a terrorist motive behind this crime, which is backed by evidence found in the search process," Thursday&apos;s statement said. 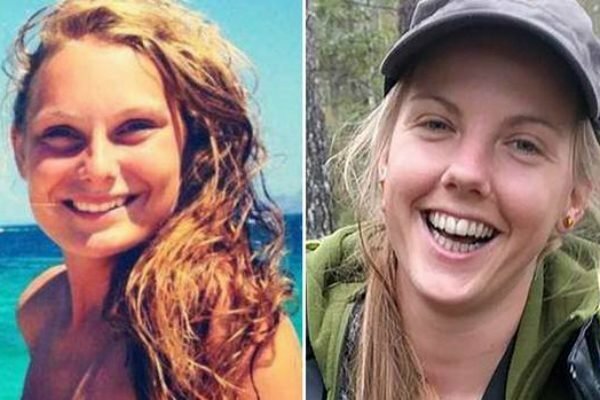 Moroccan authorities on Monday found the bodies of two female tourists, from Denmark and Norway. They were found near the town of Imlil in the High Atlas mountain range, near the summit of Mount Toubkal, with cuts to their necks. Danish Prime Minister Lars Lokke Rasmussen said there were indications the murders were terror-related. "We do not know the circumstances, but a lot suggests that the brutal killing was an act of terror, and there&apos;s a video on social media," he told reporters in Copenhagen. Rasmussen said no group has so far claimed responsibility. Moroccan authorities and Danish police were trying to verify the video clip that allegedly showed the killing of one of the women, he added. Norway&apos;s Prime Minister Erna Solberg said in Oslo that it was "a brutal and senseless attack that we condemn". The victims were 28-year-old Norwegian national Maren Ueland and 24-year-old Louisa Vesterager Jespersen of Denmark. Both women were students at the University of South-Eastern Norway, where they were studying outdoor leadership, culture and ecophilosophy. 4. Sydneysiders assess damage caused by &apos;catastrophic&apos; hailstorm. Residents are waking up to inspect the damage caused by a "catastrophic" storm which saw hail smash windows and batter roofs across Sydney and beyond. Tennis ball-sized hail smashed homes and cars in Sydney&apos;s west while golf ball-sized stones battered the city&apos;s inner suburbs an hour later, at 6pm. The Insurance Council of Australia declared the incident a catastrophe at 7.30pm and activated support measures for affected residents. Tens of thousands of homes were left without power and the full stock of the damage is not expected to be known until later on Friday. 5. Electricity prices set to drop. Most Australians will be paying less for electricity by mid-2021, as new sources of power connect to the national electricity market. But prices shifts will vary by region, with people living in Western Australia, the Northern Territory and the ACT expected to pay more, according to a new report. The Australian Energy Market Commission&apos;s annual report on electricity prices forecasts the average Australia&apos;s electricity bill to be 2.1 per cent lighter in June 2021 than it was in June this year. That reflects a saving of about $28, as the average bill falls from $1367 to $1338. The ultimate dip comes as more renewable energy is being generated, helping to drive down wholesale prices. Those savings are due to offset rising costs in other parts of the electricity supply chain and comes as demand for power remains flat. Each region, however, faces different supply chain factors which affect prices, with the AEMC expecting slight price rises in WA and the NT - which are not part of the national electricity market. Prices in the ACT are also estimated to increase, as a result of rising environmental and network costs. Commission chief executive Anne Pearson said the challenge for Australia&apos;s energy sector going forward will be balancing supply and demand as the market restructures. Keeping down costs for connecting new generation will also be difficult, Ms Pearson said. "Our report shows networks account for around half of consumer bills. 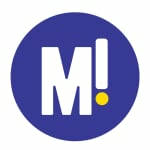 Managing the costs of connecting new generation will be a major challenge," she said. "We must avoid over-engineered solutions to stop gold plating and price spikes." Governments and regulatory bodies should focus on long-term planning for the market, particularly low-cost solutions to the transitions under way in the sector. There also needs to be greater certainty in wholesale markets through more effective management of environmental and security costs, and a more integrated, modernised power grid. Open and transparent price-setting for customers is important to encourage competition among energy providers, Ms Pearson said.